Is your dealership's reputation making you money? REPUTATION SENSEI Marketing Program makes your store money by driving in-market buyers into your showroom by communicating trust in the local online community that you are the dealer to buy from. Market your positive customer experiences to social media, search results and your website to attract more buyers to your store. 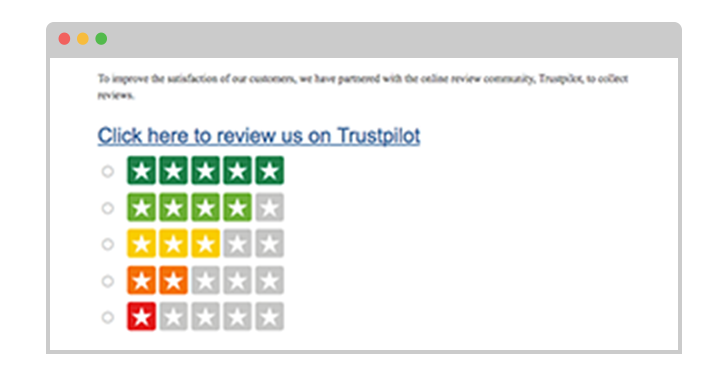 How Many Reviews Required To Sway Customers? Customers' reviews are highly influential for any business. Reviews play a major role in building the credibility of a business. Who Runs the World [on Social Media]? Girls. Reputation management has been around for longer than the internet. It's not new. In the past, it's been considered public relations, branding, customer service, word of mouth; the list of different components associated with old school reputation management is huge.